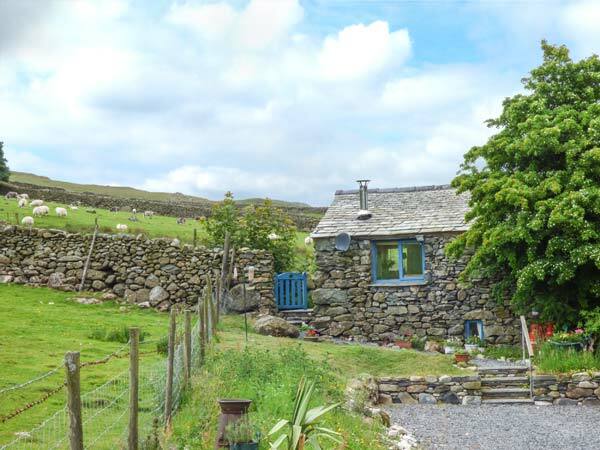 The Bothy is a lovely detached cottage situated in the village of Ulpha just six miles from Broughton-in-Furness in the Lake District. The cottage can sleep two people in one bedroom with en-suite shower. Also in the cottage is an open plan living area with kitchen, dining area and sitting area with woodburner. Outside is ample off road parking and an enclosed garden with furniture. 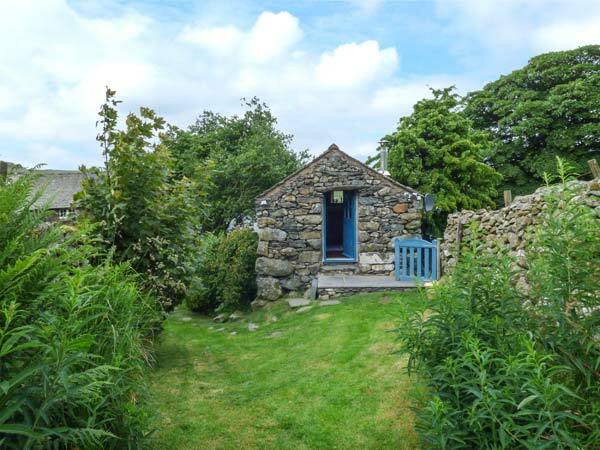 The Bothy is a lovely cottage surrounded by fabulous scenery and perfect for a romantic break.